Reports suggest that Jio is developing a Jio Car Connect service, which will work over OBD. While most of us are still struggling to get a Reliance Jio SIM, new information has come in about Jio’s plan to make your car connected to the Internet in the near future. According to a report by team-bhp, Jio has plans to connect a staggering 90% of the cars in India to the internet by 2020. With the rumoured Car Connect OBD (On-Board Diagnostics) service, Reliance Jio can install a hardware in your car that can project information to a software interface on the car. With this, one can access various subsystem of the car such as fuel injection, oxygen sensors and more. This helps in tuning performance as well as diagnosing any faults that the vehicle might have. That said, OBD can’t be accessed directly from a car’s console, and requires a little more technical expertise. According to the report, Jio Car Connect will be a device that plugs in to the car’s OBD port. It will have a SIM slot, and once a Jio SIM is inserted, a Wi-Fi hotspot will be inserted. 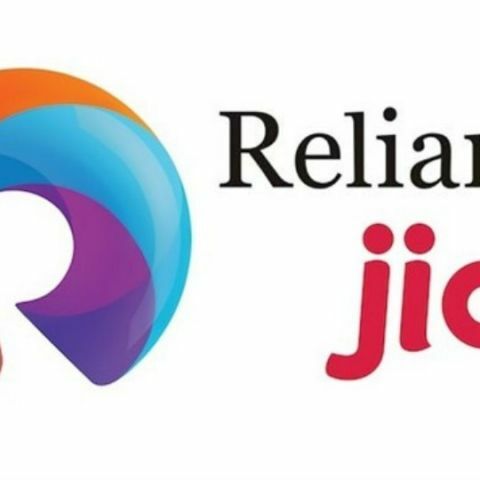 Jio may also launch a partner mobile app, via which users will be able to access apps from Reliance Jio's app suite, on the move. Users will also be able to make free calls using the Jio Join app. The Jio Car Connect app will be made to keep a car always remain connected to the Internet. Advanced IoT features will allow versatile usability, such as turning on the AC as you walk towards it. Further data provided may include driving styles, speed alerts and panic braking details. This can, in turn, be used to keep an estimated track of paranoid car owners who are driven around by chauffeurs. The Jio Car Connect OBD system is reportedly in development right now, and does not have a launch date specified, but Reliance is providing a preview of this system at select Jio experience zones in India.